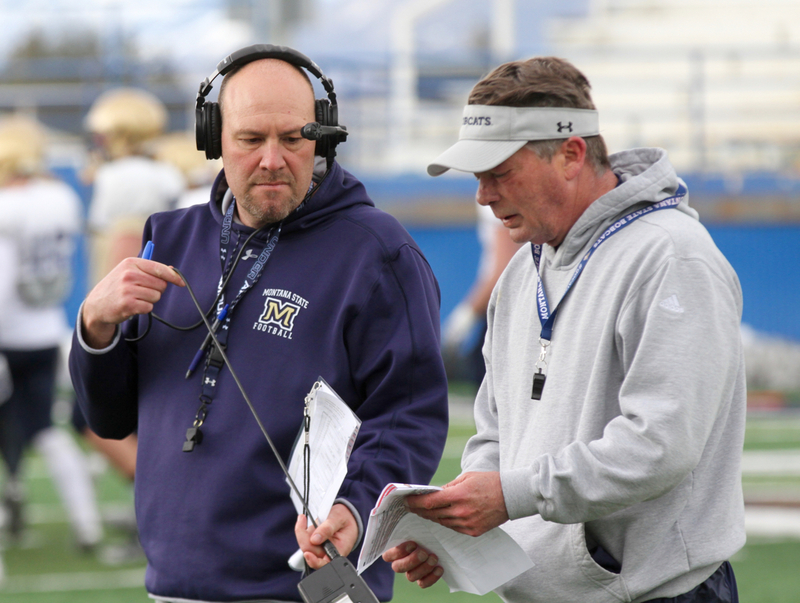 Jeff Choate has proven to be fluid and flexible when it comes to the moving pieces in his Montana State football program, both with his roster and his coaching staff. Last season, Choate’s third at the helm, he dismissed passing game coordinator and quarterbacks coach Bob Cole with a month left in the regular season. Montana State won three straight down the stretch to surge into the playoffs and snap a playoff drought ongoing since 2014. 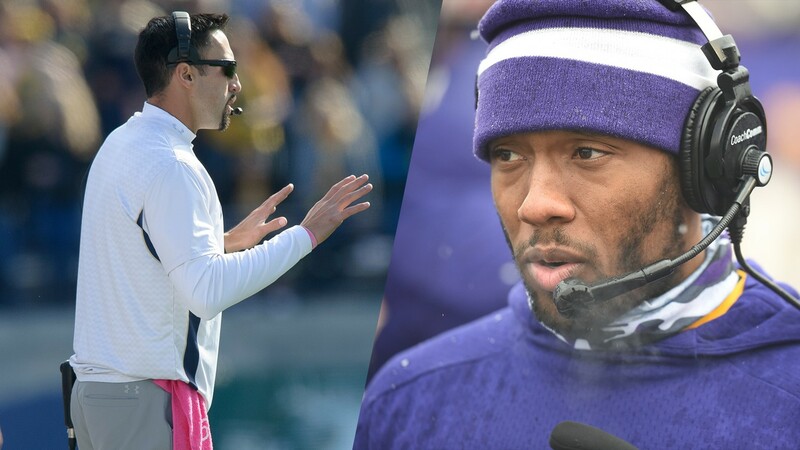 This off-season, defensive coordinator Ty Gregorak officially resigned to pursue other professional opportunities while cornerbacks coach Mark Orphey took a similar position at Utah State. Choate hired former Bobcat All-American Kane Ioane, who spent the first 15 years of his coaching career at MSU, as Gregorak’s replacement. 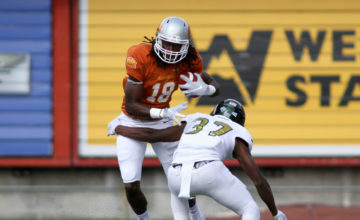 He hired former Bobcat Al-American linebacker Bobby Daly to replace Gregorak as the linebackers’ coach. Ioane will coach safeties while fellow secondary coach Kyle Risinger will shift from focusing on the safeties to focusing on the cornerbacks. Cole’s dismissal came with wide receivers coach Matt Miller replacing Brian Armstrong as Montana State’s official offensive coordinator. Choate hired former Western Illinois assistant Erik Frazier to coach wide receivers. Armstrong coached tight ends the final month of the season. But he spent his first season at MSU coaching the Bobcat offensive line. When Armstrong took over the offensive play calling after one season under current North Dakota State OC Courtney Messingham, Choate hired Josh Taufalele as his offensive line coach. 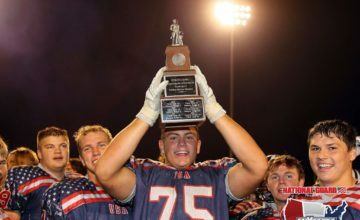 “I never would’ve moved Brian if he didn’t take over play-calling duties because I thought he did a great job with our offensive line Year 1,” Choate said. “I was pretty happy with the way that was going. But I also knew that taking on a 16-guy room of guys, very technique-specific is hard when you have all these other responsibilities. With Miller’s promotion, that left the Bobcats with a void at its recruiting coordinator position. Choate does not want his assistants, particularly his coordinators, spread too thin. So Choate decided to make another switch. 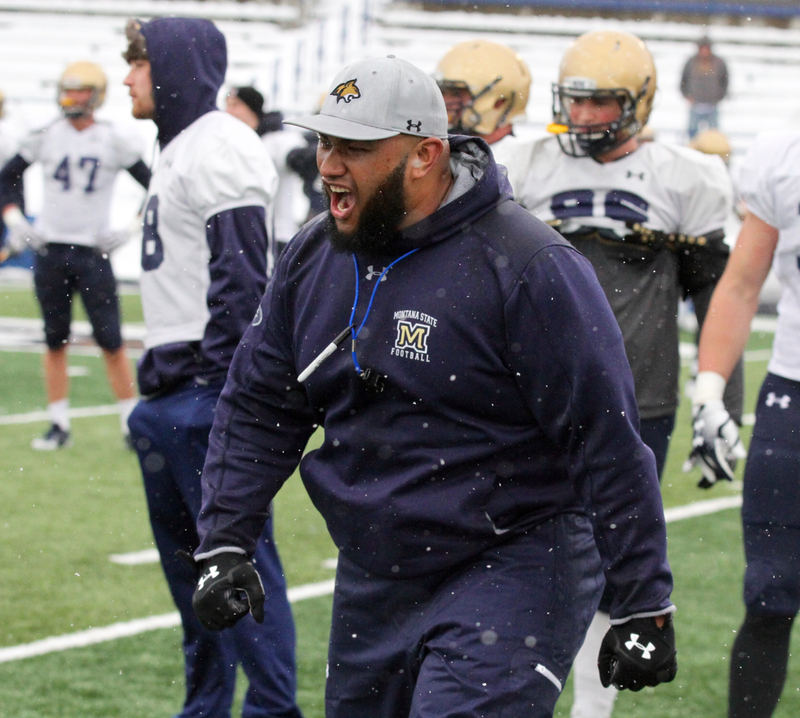 Armstrong, a Montana Western alum and Helena native, is once again Montana State’s offensive line coach. Taufalele is now the tight ends coach and the recruiting coordinator. “This decision is two-fold,” Choate said. “With Matt moving to offensive coordinator, that leaves a void for us in the recruiting role. Josh had expressed an interest in taking over that recruiting role. And I think he’s going to be really good at it and do a really good job. 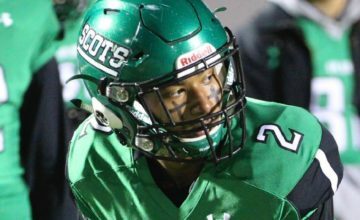 Choate said Taufalele has already “created a game plan” for Montana State’s class of 2020. It’s that sort of focus and professional development Choate thinks ads value the move for everyone involved.